Crippling taxes for farmers in 2018 budget. Posted: Saturday, March 10, 2018. 6:49 pm CST. Posted: Saturday, March 10, 2018. 6:38 p.m.
By BBN Staff: During the budget presentation yesterday, Prime Minister Dean Barrow delivered a major blow to farmers countrywide by introducing crippling taxes on their activities. This new tax measure will significantly increase the cost of production for farmers and is expected to cause a spike in food prices and inflation. As of April 1st 2018, farming activities that were previously exempt from GST will now have to pay 12.5% GST. The cost of land clearing, aerial spraying of crops, spraying using tractors and farm equipment on the ground, harvesting of crops and hauling will all increase by 12.5% as GST will now be added to these services. 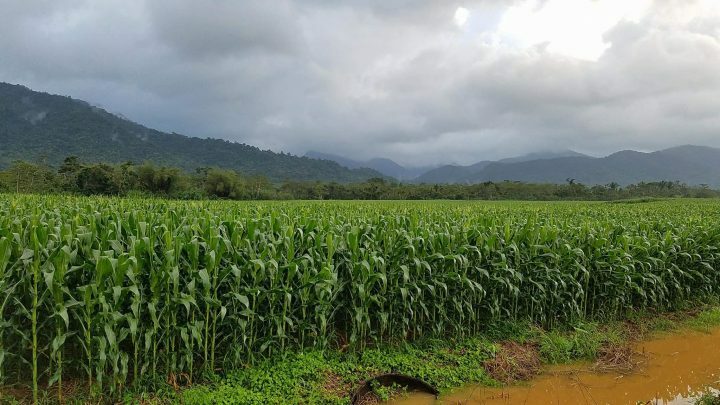 Farmers producing food items such as rice, corn and beans for the local market, soybeans and sorghum for animal feed, and cattle farmers will all be subject to this 12.5% increase. Export crops such as citrus and sugarcane will also bear this tax hike as they are not direct exporters and will not be able to qualify for export exemption. It is unsure how this new tax measure will affect banana and papaya which are both directly exported. Farmers in Belize already have to deal with extremely high fuel taxes, high rates of duty on raw and packaging materials, high labour and credit cost and a difficult local policy environment. In addition this new tax is introduced at a time when farmers are trying to recover from crop losses following 2 years of bad weather. In an attempt to keep food prices low and affordable to the masses, most countries do not tax or exempt their farmers from harmful taxes. Developed countries go further by subsidizing farmers, particularly those who produce basic food crops and critical agricultural exports. Early information to BBN is that some farming groups are assessing the implications of this tax and plan to approach government to reconsider it’s implementation.